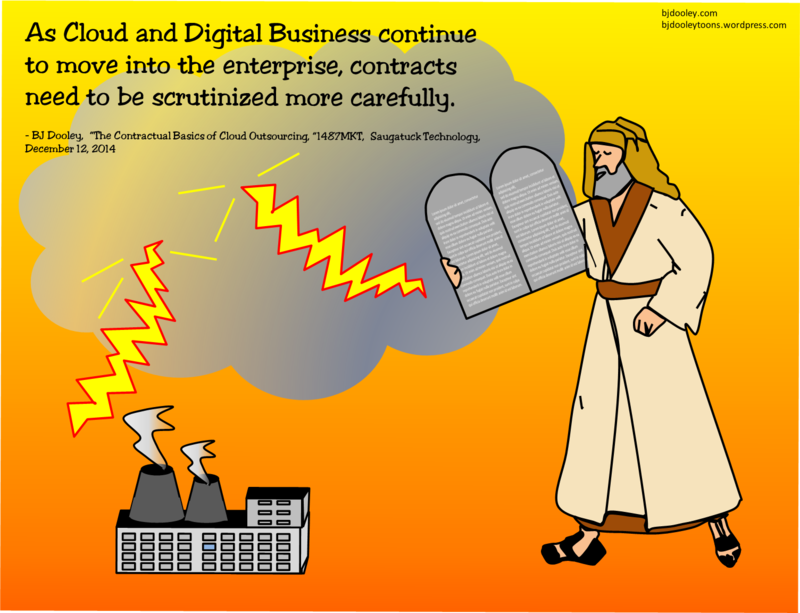 As Cloud and Digital Business continue to move into the enterprise, contracts need to be scrutinized more carefully. Happy “Talk like a Pirate” Day! Independent Writer for 20 Years!